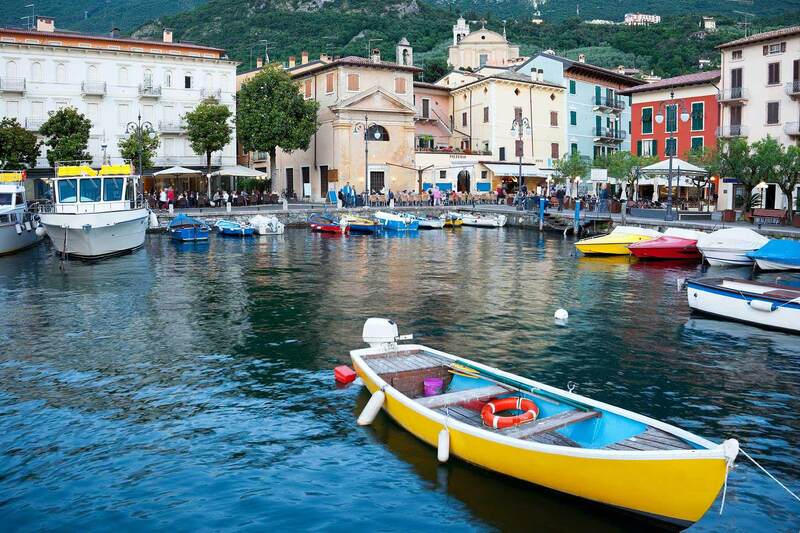 The Italian lakes form one of Europe’s most beautiful landscapes, with its distinctive micro climate, resulting in each lake having its own special character and charm. 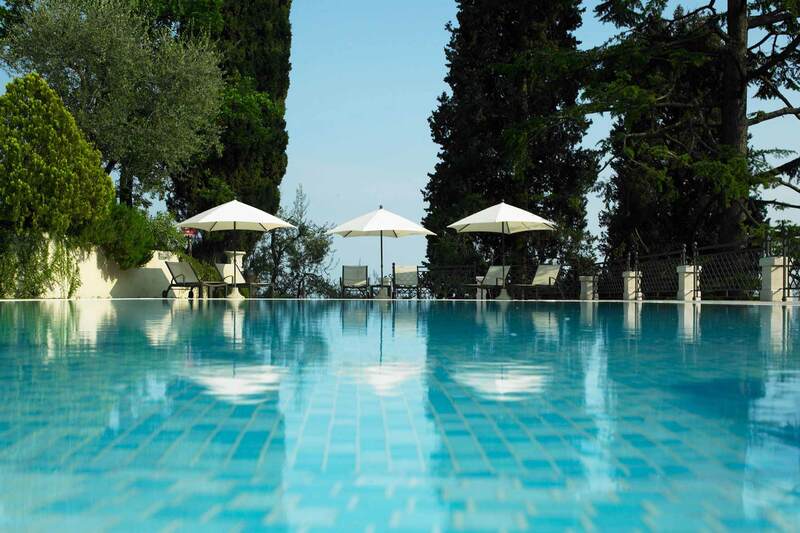 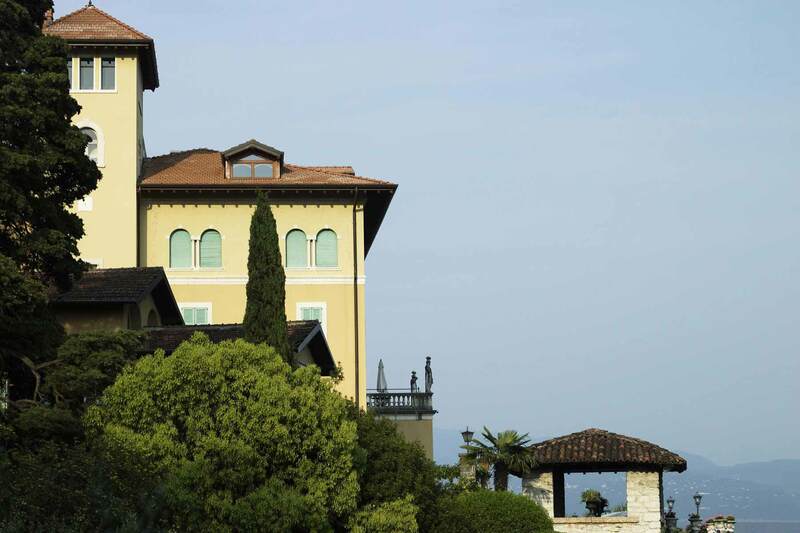 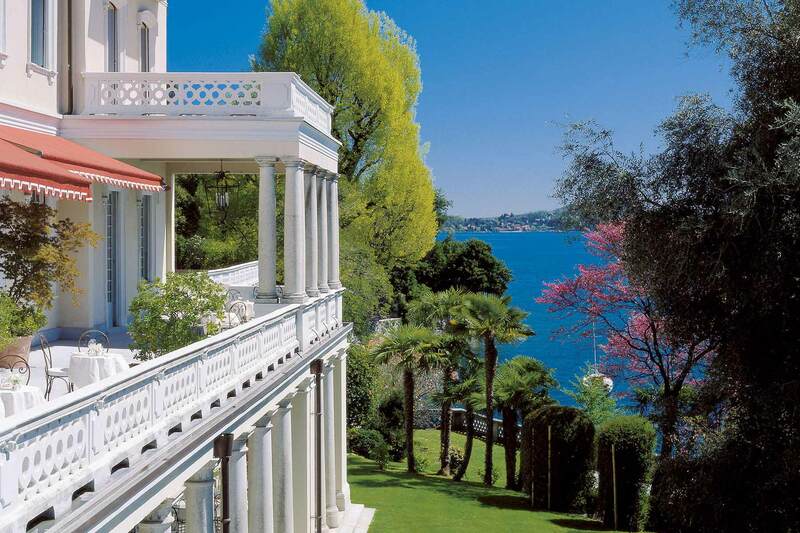 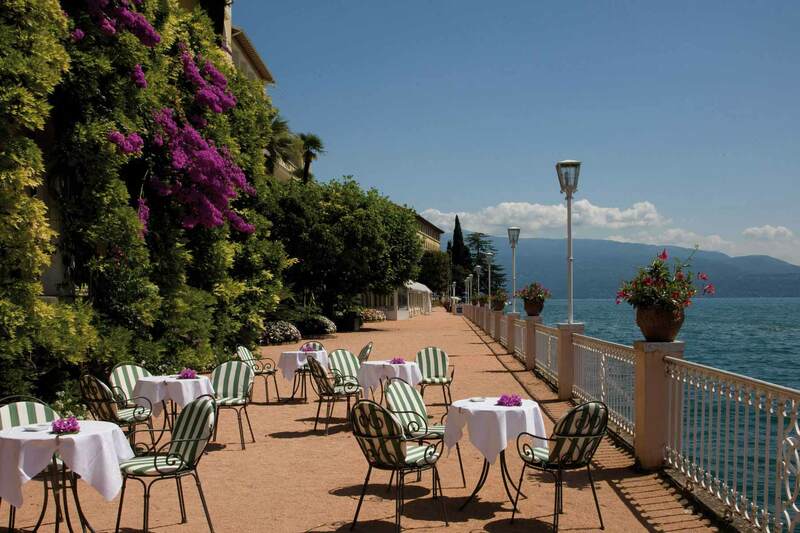 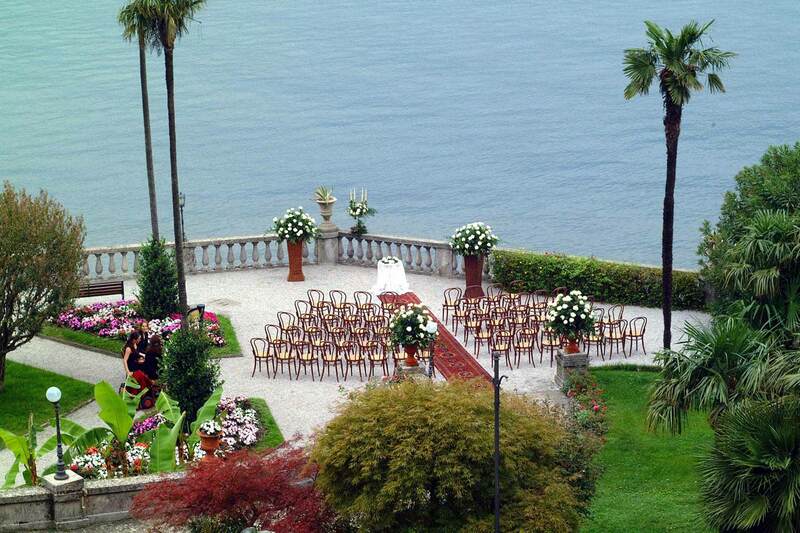 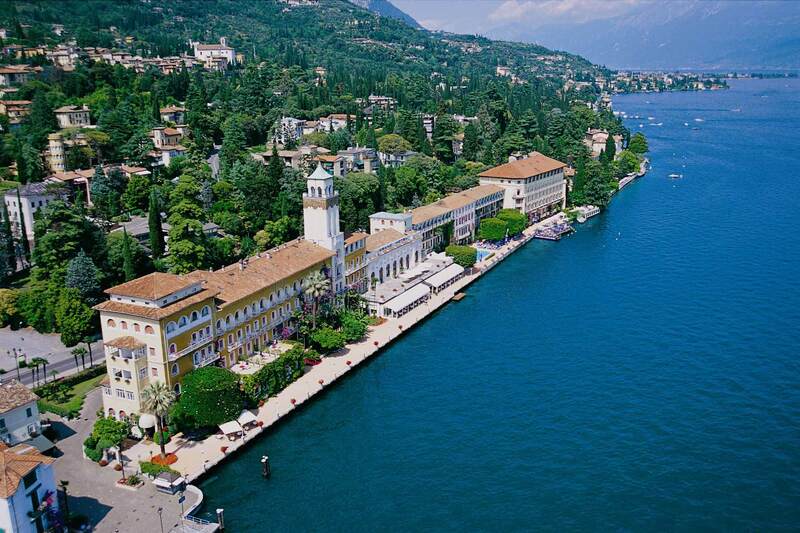 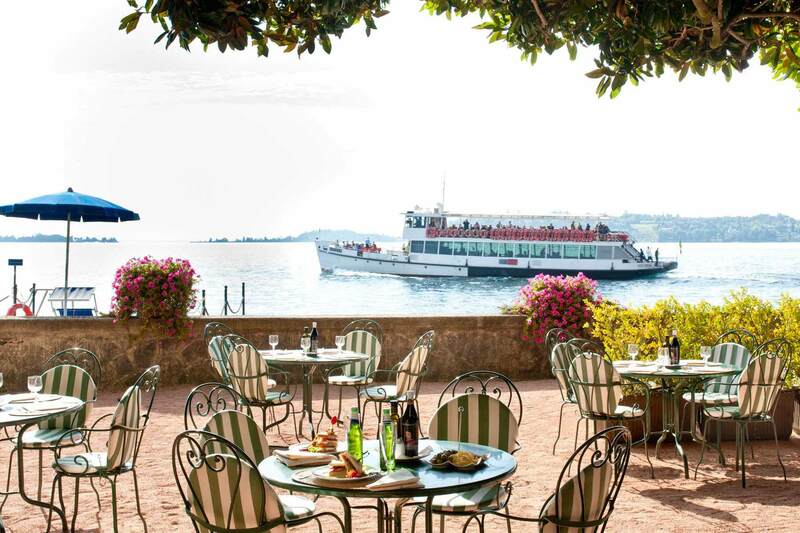 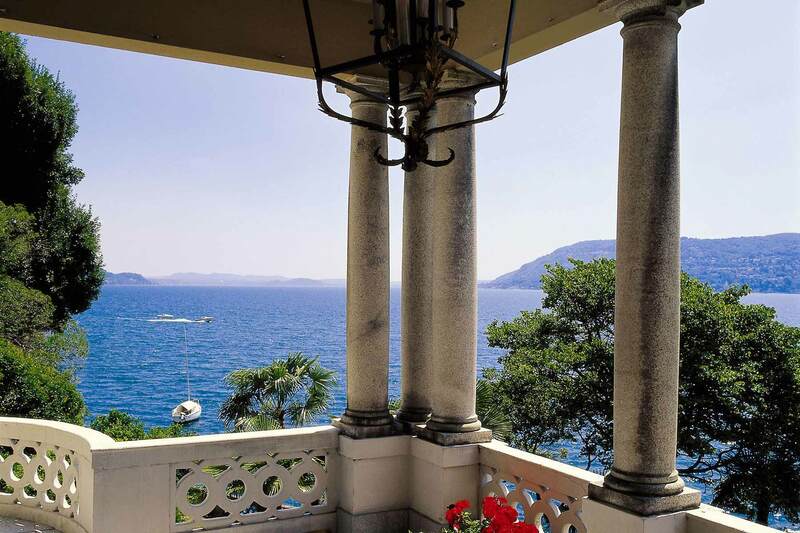 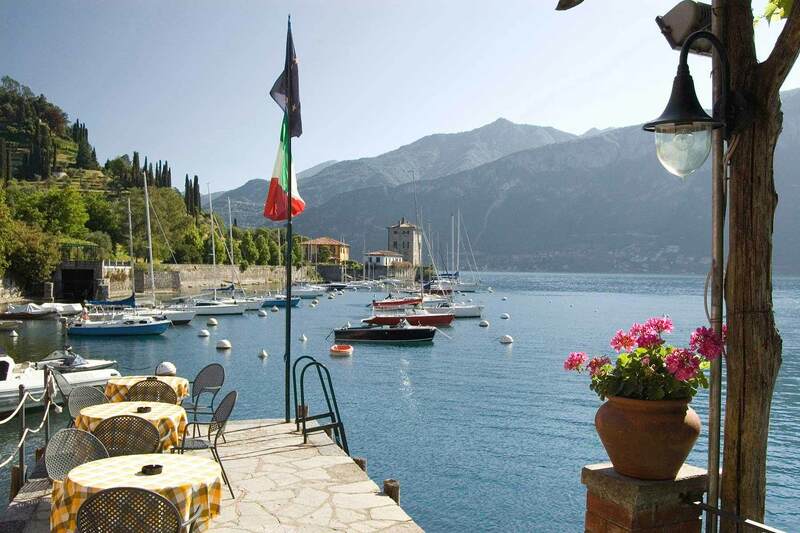 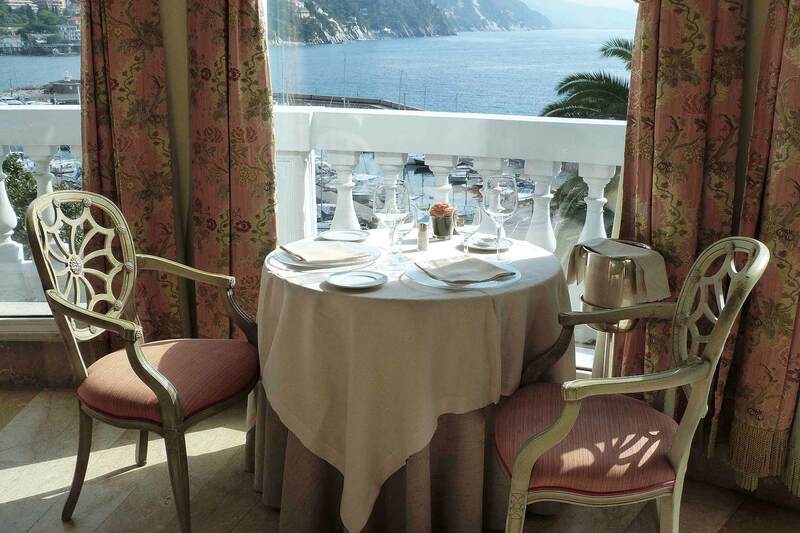 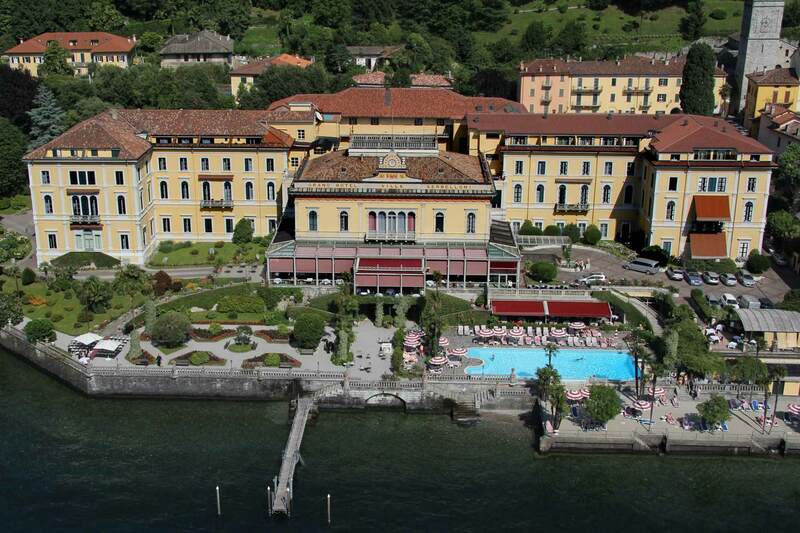 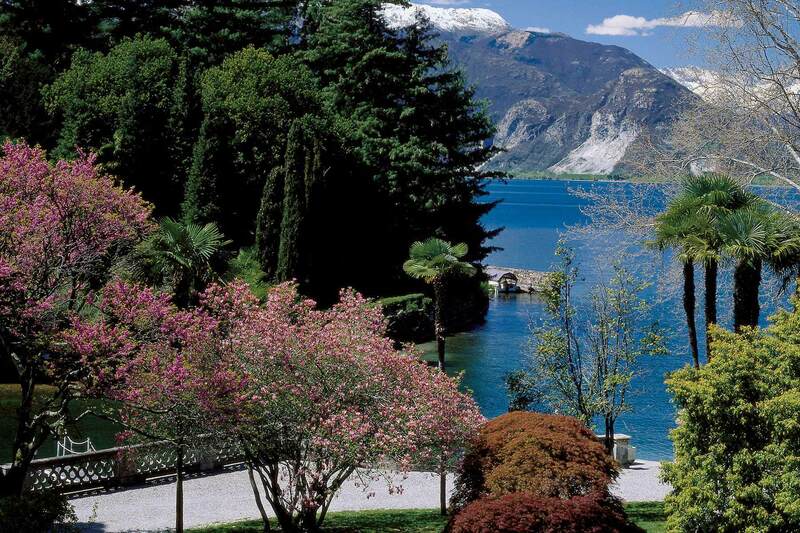 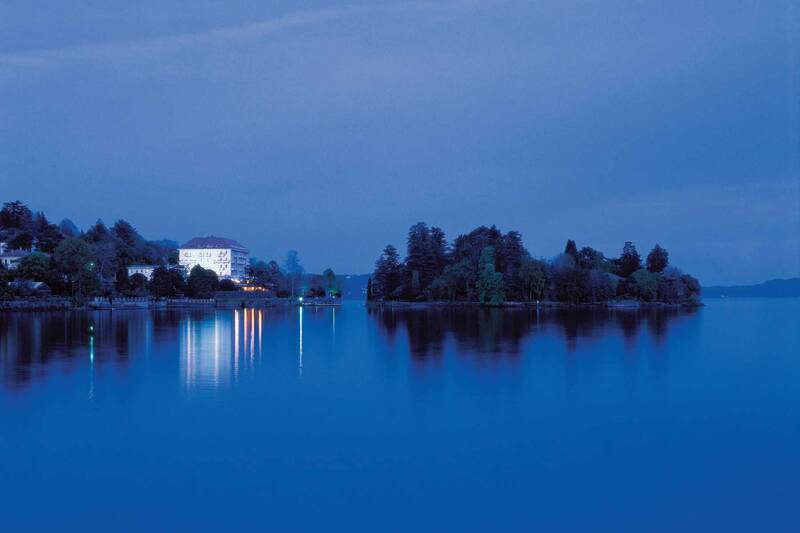 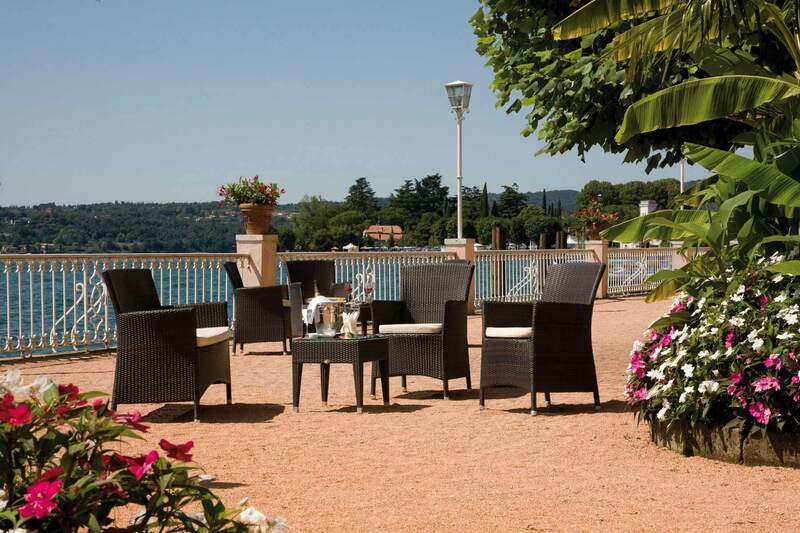 The three most famous lakes – Lake Maggiore, Lake Como and Lake Garda are within easy reach of Milan. 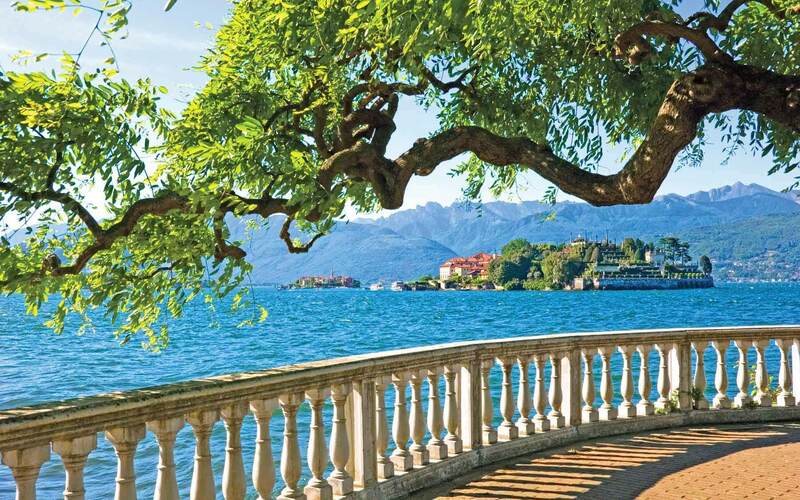 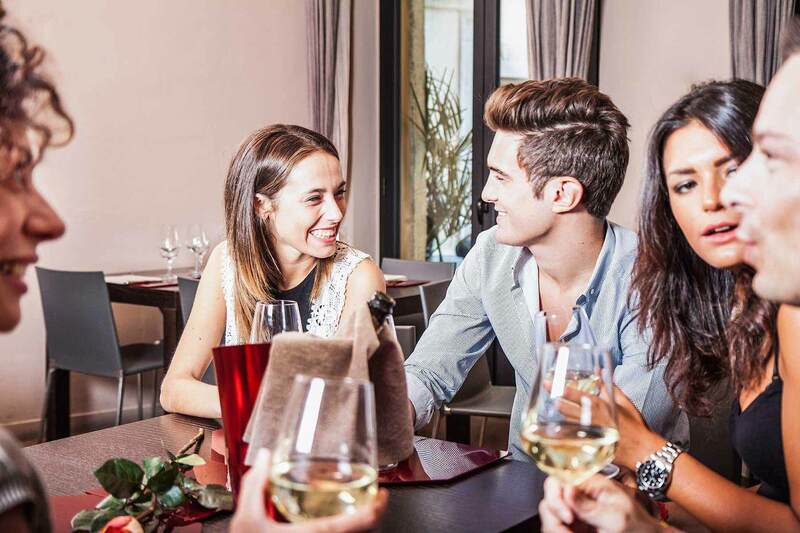 Trains from Milan take one hour to Arona on Lake Maggiore, one hour to the town of Como and 90 minutes to the town of Sirmione on Lake Garda.